About Us – BAC Systems Inc. Welcome to B.A.C. Systems Inc., a company that specializes in Long Island HVAC service, roofing, siding, windows, and many other services. We service all residential homes and commercial buildings. B.A.C. Systems Inc. is a locally owned and operated business that has been incorporated since 2004. Along with being a member of the Better Business Bureau and Angie’s List, we hold an A+ rating with both. B.A.C. Systems Inc. is fully licensed and insured. Every project is supervised by the Company Owner, which will ensure the highest quality of workmanship and that we will meet all your expectations. We are a 90% referral based company and take pride in the reputation we have built. With an outstanding craftsmanship and an excellent design force, B.A.C. Systems strives to produce the best quality for you as a customer. We can prove this with absolute professionalism, integrity, and maintenance of a clean, healthy environment. The safety and comfort of your home is our highest concern, which is why we ensure the highest quality windows and siding, water heaters and boilers, air conditioning units and air conditioning repair, heating systems and heating repair, gutters and exterior home siding. The entire B.A.C. team is devoted full-time to implementing flawless customer service. Your satisfaction is our bottom line and your top priority. 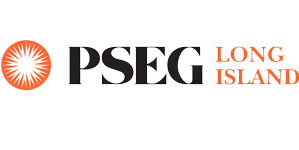 To ensure your happiness as a customer, we are present at every job site to make sure the best performance is being achieved, and that we procure all of your heating, air conditioning, windows and siding services perfectly. Engineers at the Lennox® (our primary HVAC supplier) testing facility share how they make the quietest system on the market by testing variable speed airflow, which allows the system to start up and shut down in almost complete silence. The Ultimate Comfort System™ operates with such low noise levels you may not even be able to tell it's on. While having an outstanding craftsmanship, and an excellent design force, B.A.C. Systems strives to produce the best quality for you as a customer. We can prove this with absolute professionalism, integrity, and maintaining a clean, healthy environment. The entire B.A.C. team is devoted full-time to implementing a flawless customer service. Your satisfaction is our bottom line and your top priority. To ensure your happiness as a customer, we are present at every job site to make sure the best performance is being achieved. It is strongly believed that B.A.C. home improvement company delivers extraordinary results for your home. That is precisely what we do—deliver! We are solely dedicated to making sure we install or restore the comfort of your home to your absolute satisfaction. B.A.C’s primary mission is to accomplish the desired goals you have as a home owner. If you’re unhappy with the results, we will make every effort possible to make it right. After all, a home without comfort is merely just a house minus the warm energy produced throughout it. We believe in creating customer relationships that extend far beyond signing a contract and paying a bill. Our ultimate goal is your happiness. Throughout time it has been proven to exceed our customer’s expectations. We also attempt to provide an above-average level of professionalism. We take great pride in our reputation and our work. It is also important for you to know that B.A.C. will honor manufacturer’s warranties and forms. Each form can be downloaded right from the website at http://www.BacSystemsInc.com Let B.A.C. Systems show you how sincere, professional, and the quality of work that separates us from other home improvement companies. It will make all the difference! 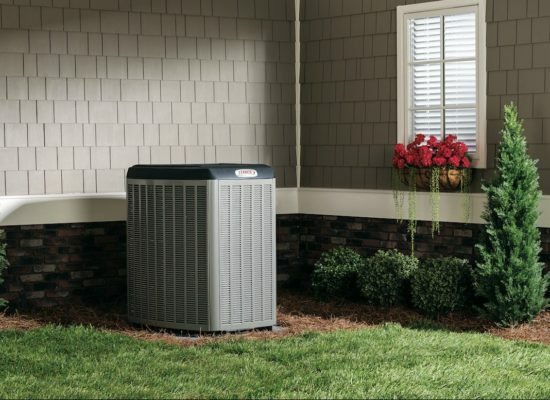 As long standing HVAC company we understand that your home heating and air conditioning cooling systems are integral to your comfort and safety. That is why our techs are there to install the highest quality heating, cooling, water heater and boilers, and full hvac air condition and heating systems. We are also here to service all of your design and aesthetic needs. Our roofing contractors can procure expert roofing repairs, alongside seamless home window, gutter, and siding installation. 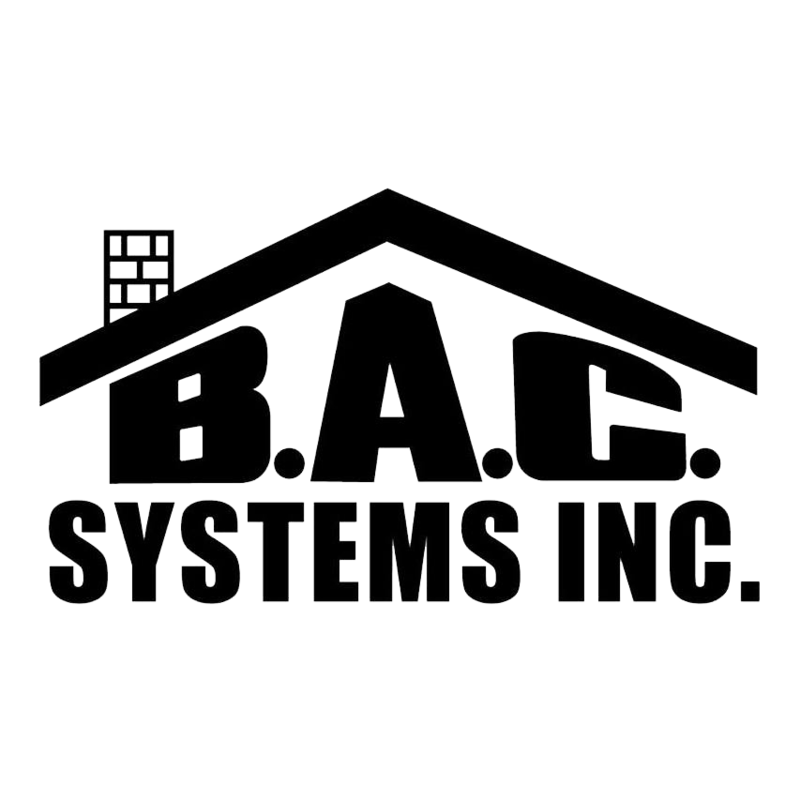 BAC will provide the functional security and aesthetic touch that your home needs. © 2018 B.A.C. Systems Inc. All rights reserved.